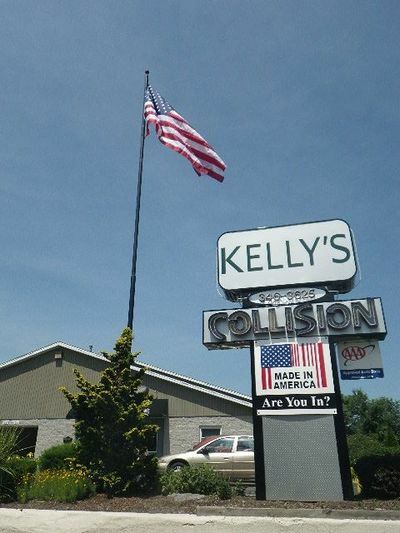 At Kelly's Collision, it is our goal to lessen the stress and inconvenience of an accident, and get you back in your vehicle and on the road as quick and easily as possible. 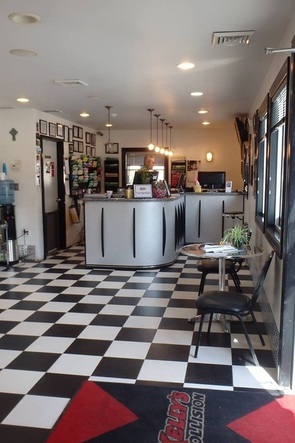 All insurances are accepted and welcomed. 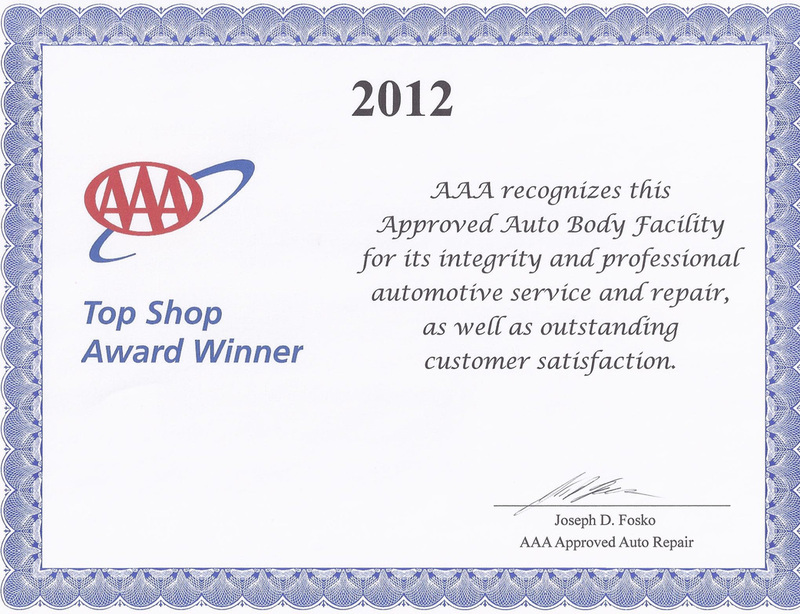 Stop in for your FREE Estimate today!! 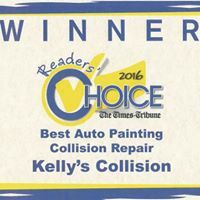 Under Pennsylvania law, only you have the right to decide which shop you chose to repair your vehicle. 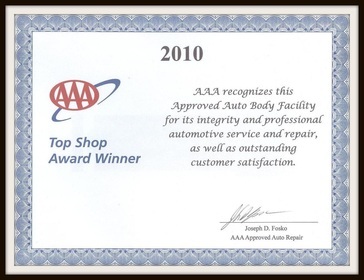 Your insurance company may NOT require repairs to be made at the shop of its choosing. 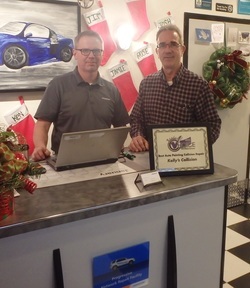 Drive in Claim Service and Direct Repair Facility for numerous insurance companies. Most estimates can be completed while you wait, usually within 5-10 minutes. If you are pressed for time, stop in with your registration card. We will take some pictures of the damage and e-mail the estimate to you. Kelly's Collision has a large, clean and comfortable waiting area. the process as simple as possible. 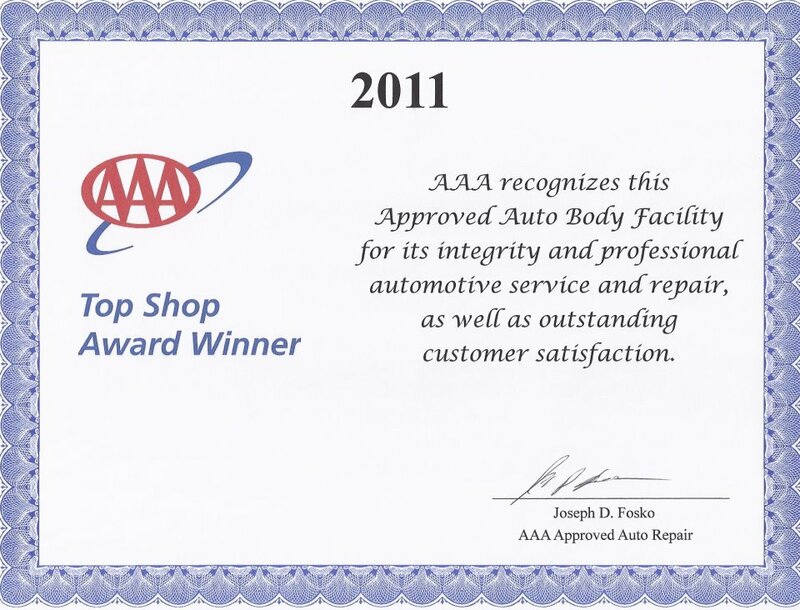 You can feel secure bringing your vehicle to our shop. For your convenience, you will be treated to a courtesy ride to your home or office. We can book a rental car with Enterprise or Hertz and bill the insurance directly.